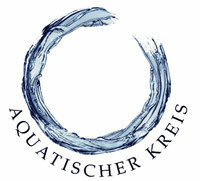 Herzlich Willkommen auf der Internetseite des Aquatischen Kreises. Als die Idee geboren wurde ein Netzwerk für alle Formen Aquatischer Körperarbeit einzurichten war der Gründer der Methode gerade im Seminarzentrum Sonnenstrahl. Auf Einladung des Aquamunda Instituts zeigte uns Harold Dull im September 2009 neue Kreationen seiner bis dahin 30 Jährigen Schaffensphase. The Watsu Tantsu Explore Flow classes Gyan Wolfgang Schulte has brought me to teach are the first classes I taught in Germany since 1997. I developed this new class to help realize the potential for Watsu to be something everyone can share. I was pleased to see how those from many different aquatic backgrounds worked so well together in their teams on this new path, and how each found new areas in which to realize Watsu’s potential. 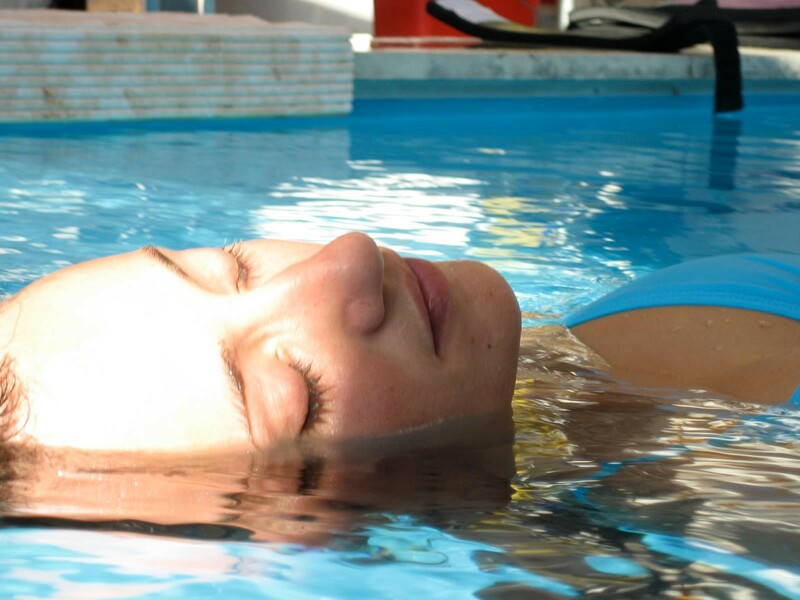 Those who had been trained in a form of Aquatic Bodywork in which the movement didn’t stop, were pleased to be able to access moments of profound stillness. Those who had been trained to keep those in their arms at a distance appreciated the heart connection in Watsu’s close containment. Those who had never done a move outside a sequence found the door opened to creatively exploring. Those who were already practitioners said that this return to the spirit of Watsu would help them in their work with clients. It feels good to feel the need and appreciation for this new Aquatic Circle in Germany and I hope to keep returning to help nurture its growth and realize more of Watsu’s potential. Somit war die Idee des Aquatischen Kreises geboren. Sie sehen auf dieser Seite den Anfang einer Reise in die Welt des Aquatic- Bodywork. Werden auch Sie Mitglied und vergrößern das Bewusstsein dieser wunderbaren Methode.